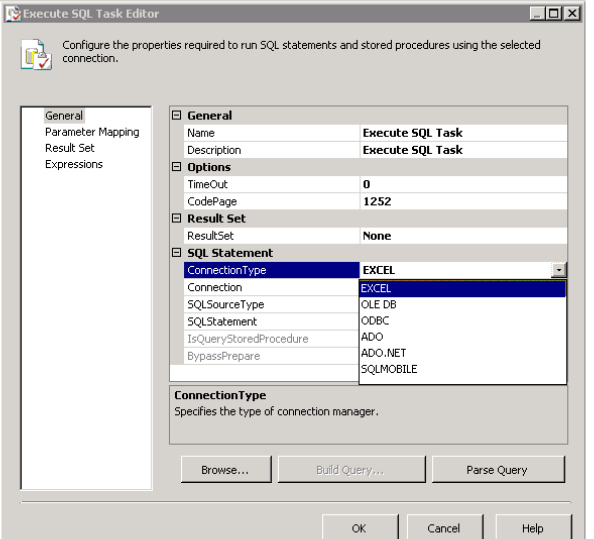 This Table and set of Stored Procedures will enable you to automate the transfer of data from Oracle and Progress databases into SQL Server. This set of Stored Procedures will enable you to view the available columns in a table for Oracle and Progress databases linked to SQL Server. This set of Stored Procedures will enable you to view the available tables for Oracle and Progress databases linked to SQL Server. How to build a Content Management System with an SQL Server database and ASP.NET web forms application. This is from the very first version of Ousia. CSS SQL Pre Processor for SQL Server, can condense your CSS by up to 20%. SQL WHERE clauses with date intervals - which way is best? 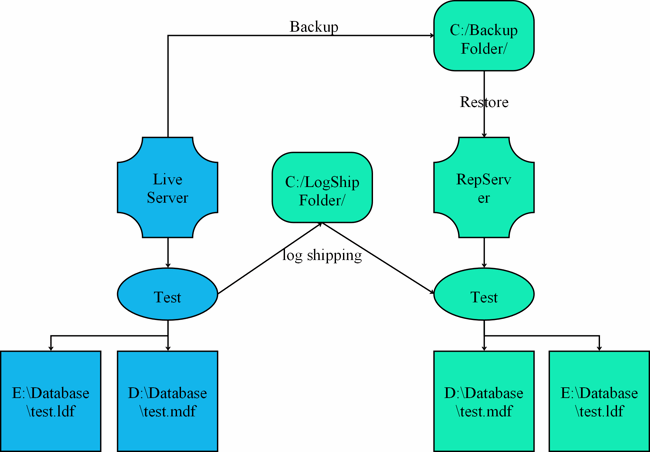 SQL Code to enable xp_cmdshell and then run a database backup backup through the 7Zip command line. SQL Stored Procedure to kill all connections to selected database or server except for the process calling it. 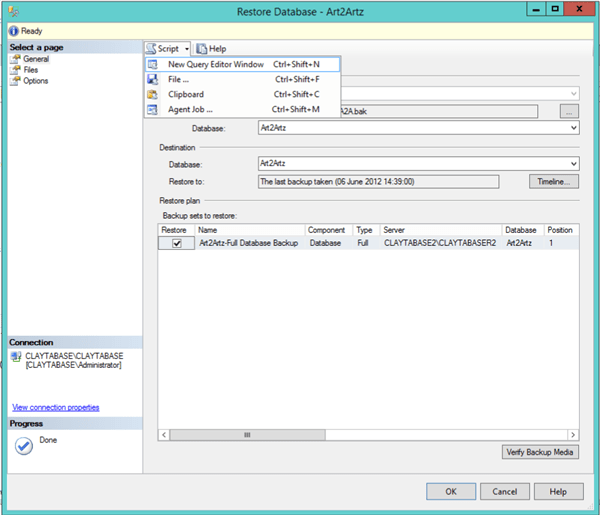 A re-useable Stored Procedure that you can call to re-index any database by entering the name of the database. We share some of our most portable functions using a calendar table to store and calculate bank holidays and weekends as well as set recurring frequencies. Use a date padding function to return data with a predictable length, mainly used in conjunction with other functions on this site. SQL Server using a complex PIVOT function in a real world type scenario, where the number of columns may not always be the same. SQL Server using a simple PIVOT function in a real world type scenario, where the number of columns is always known. SQL Server using the UNPIVOT function in a real world type scenario.